China is home to the world’s greatest concentration of karsts: rocky spires and spillways shaped over time by the elements. 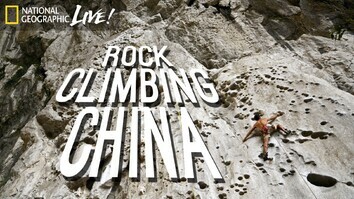 For some climbers, scaling these challenging natural sculptures is the experience of a lifetime. 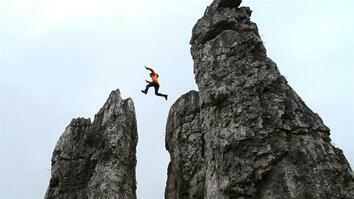 Click to read more about China's karsts and supercaves online in National Geographic magazine. Get an in-depth look at the climbers' adventure in a special extended video from this assignment. 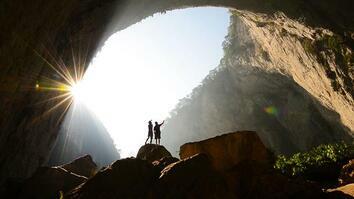 Click to take an amazing 3-D tour of a Chinese supercave.